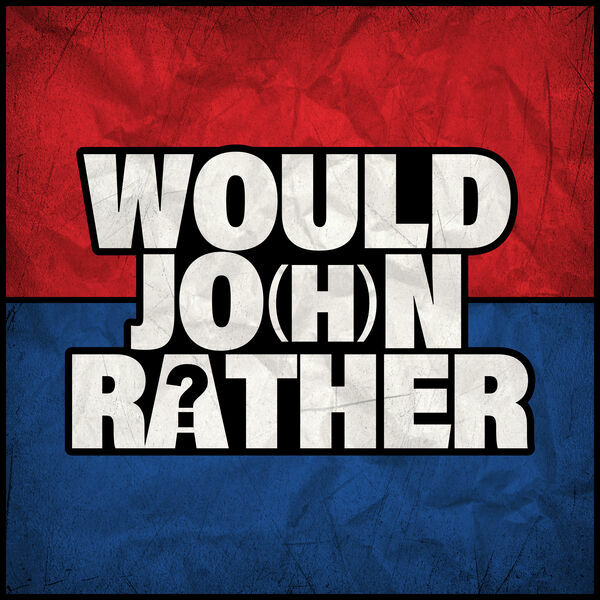 November 05, 2018 Would Jo(h)n Rather? This week, we condemn fireworks. Well I do, and so should you.